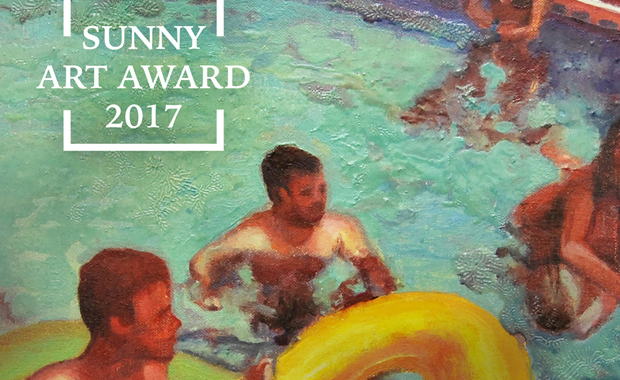 Sunny Art Centre is accepting submissions for 2017, for its international art competition – the Sunny Art Award. The competition is open to all artists from around the world, aged 18 years or over as of 10th April 2016. Each artist is allowed up to four (4) entries.